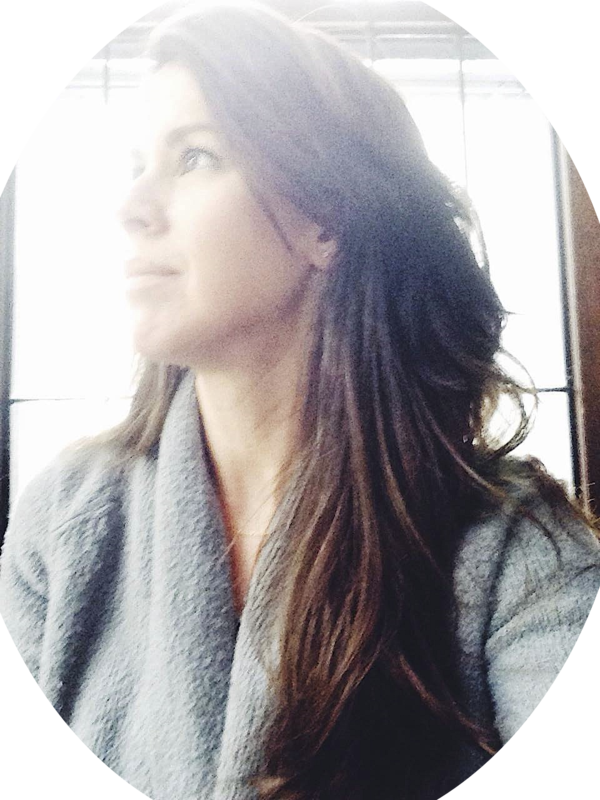 please excuse my long absence… the later half of october and the whole month of november i found myself struggling through heaps of shoulder and neck pain. suddenly, the week before thanksgiving i earned myself an unexpected surgery on my upper spine to fix a bummed disc. which gave me lots of things to be extra thankful for on turkey day… like modern medicine, my parents, and pain relief!! but now i’m out of a neck brace, able to lift all things (like my 29 pound 2 year old and heavy skillets), back in the kitchen, and behind my camera lens. 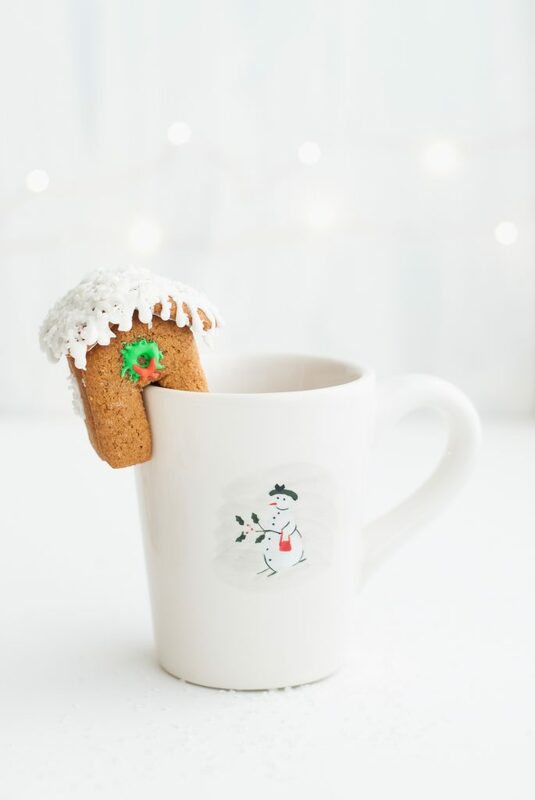 and i’m back with a bang, in a good way… and with these little adorable grain-free gingerbread house mug toppers. while i was convalescing i was also insanely binge watching all of the food network holiday baking/cookie baking challenges i could get in front of my eyeballs. i was hooked on them like they were heavy narcotics. even though i was only on tylenol. mostly. after only a day or two of considering signing up for the show, i settled on maybe just baking something in my own kitchen (without the time crunch, judges, overall drama, or potential $10,000 prize) instead. i honestly adore these cookies. the dough was awesome to work with, they tasted and smelled divine, and best of all, my plan totally worked! i love it when a plan comes together. 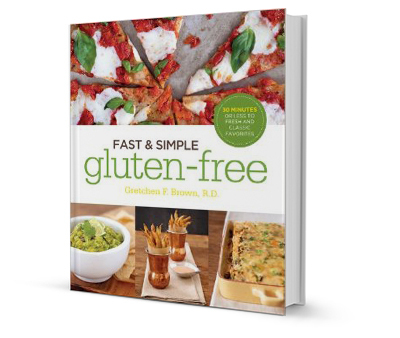 totally worthy of two thumbs up from duff goldman. i couldn’t keep these to myself, so i am sharing them here, with you. 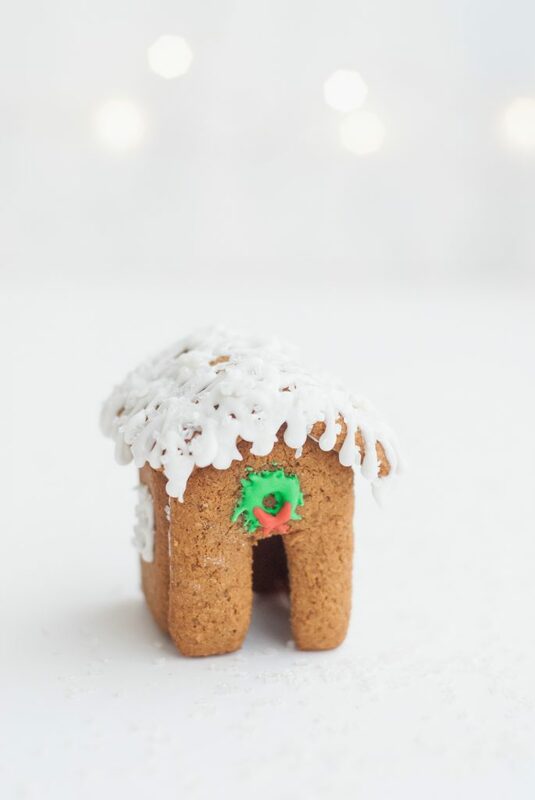 i even made a special template of these little houses just for you! 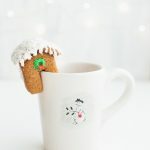 cut out the template (or cut them out of parchment paper) to make these mug toppers work just right. if you want to go rogue and use your own cutters or shapes, then feel free. we successfully used this dough to make a large gingerbread house for my kids to decorate too. the first house they’ve decorated in their lives. and could eat and feel all of the holiday feels about. Combine almond flour, arrowroot starch, baking soda, xanthan gum, ginger, Chinese five spice, and salt in a medium bowl. Beat together brown sugar and butter until creamy. Stir in molasses, egg and vanilla. Add butter mixture to flour mixture; stir together well to make a dough. Roll dough, between two pieces of wax paper or parchment paper, to about 1/8-inch thickness. Chill in fridge for 1 hour. 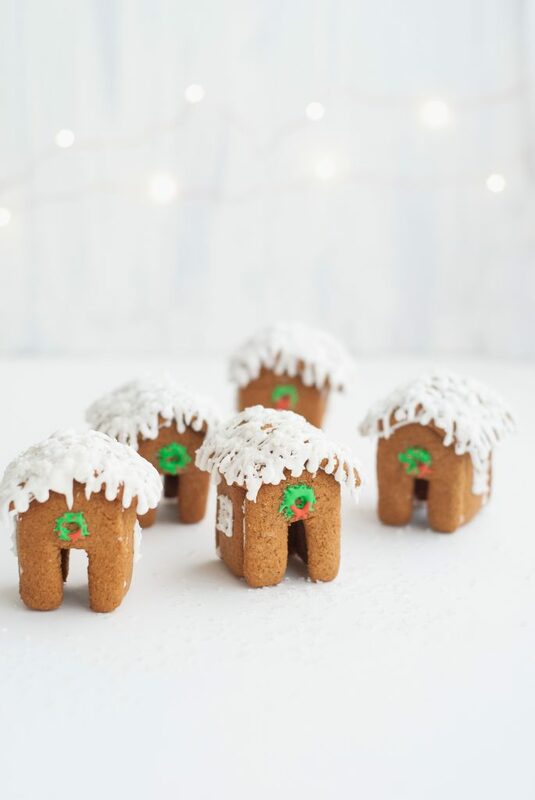 Cut cookies with cookie cutter template (to make 2 sides, 2 roofs, and 2 front/backs per house) and place on a baking sheet lined with parchment paper. Bake at 350° for 6-7 minutes or until edges are golden. Allow to cool completely. Combine powdered sugar and meringue powder. Add warm water to make a thick, but spreadable icing. Place icing in a piping bag with a #2 tip (or zip-top bag with a small snipped corner) to glue the front and back to the sides. Then glue the roof on to the house. 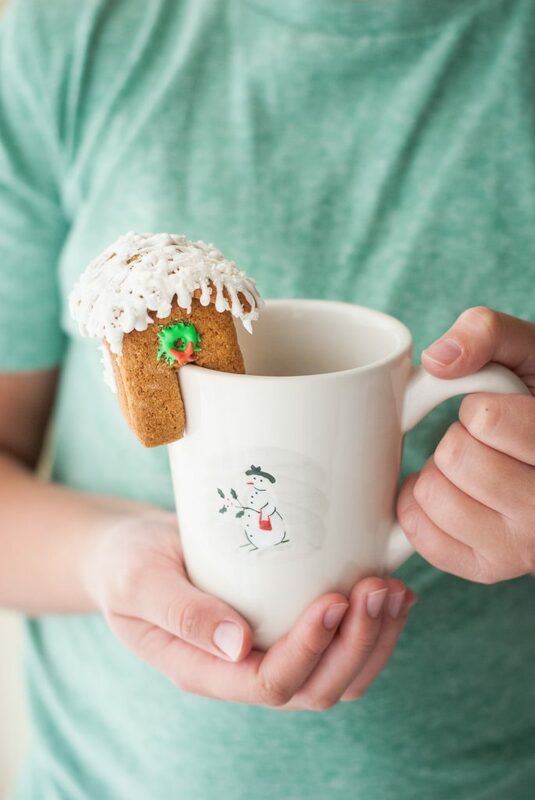 Decorate with icing and sprinkles, as desired.